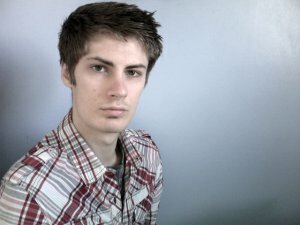 Currently a student, I am hoping to get some modelling experience and boost my portfolio. Experience only includes friends or local unpaid modelling but ready learn and fun to work with! Open to alot, or if you just want a chat, hit me up.